Landscaping in progress. 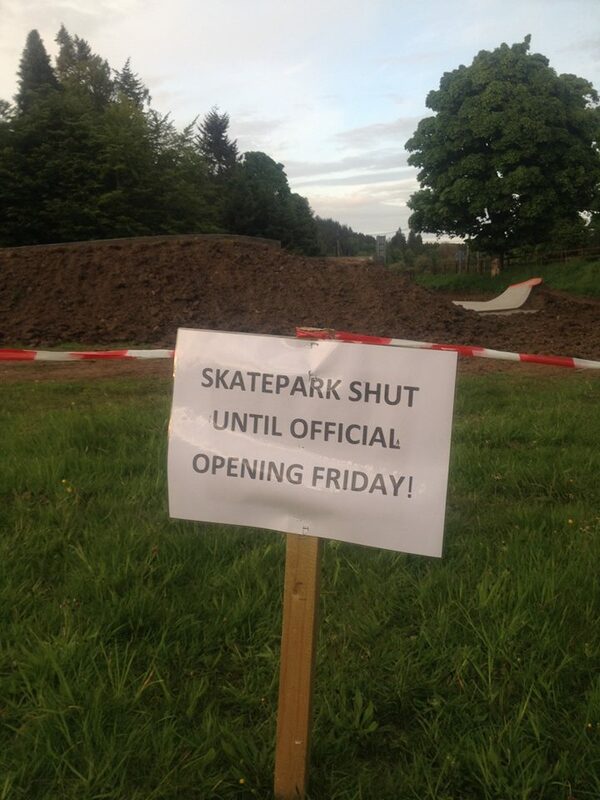 IMPORTANT UPDATE Skatepark SHUT until official opening on Friday. Also SHUT ion Sunday from 1pm until the cricket match in the park is finish. Please respect this and please spread the word.